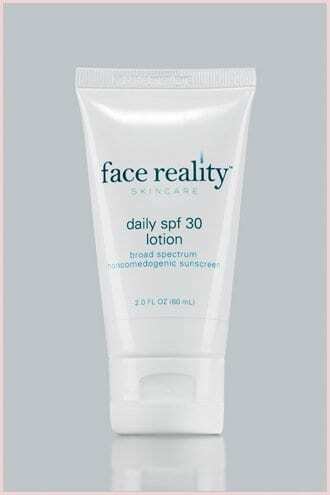 The lightest of all the sunscreens. This sunscreen only protects against UVB rays. An avobenzone-based sunscreen with light moisturizing properties. This is a good choice for combination skin and for those with medium to dark skin tones as it does not pale the skin upon application.